WHAT WE DO – SOGO S.p.A. The applications of compact rubber products are many in every sector and embrace all the technologies available within the SOGO group. We realize our components through injection molding, with thermo-assisted injection, compression or transfert, processing compounds in natural or synthetic rubber (SBR, EPDM, CR, IIR, NBR, VMQ, FKM, FPM, HNBR, AEM, ACM); in SOGO compounds production, there are EPDM based formulations with high resistance to high temperatures up to 900 °. The components are widely used for the first plant in the automotive sector, ranging from the engine compartment to the chassis, from the car to the body. Impressive use of compact rubber vibration dampers in tramway armaments. Wide possible applications also in industrial sectors. 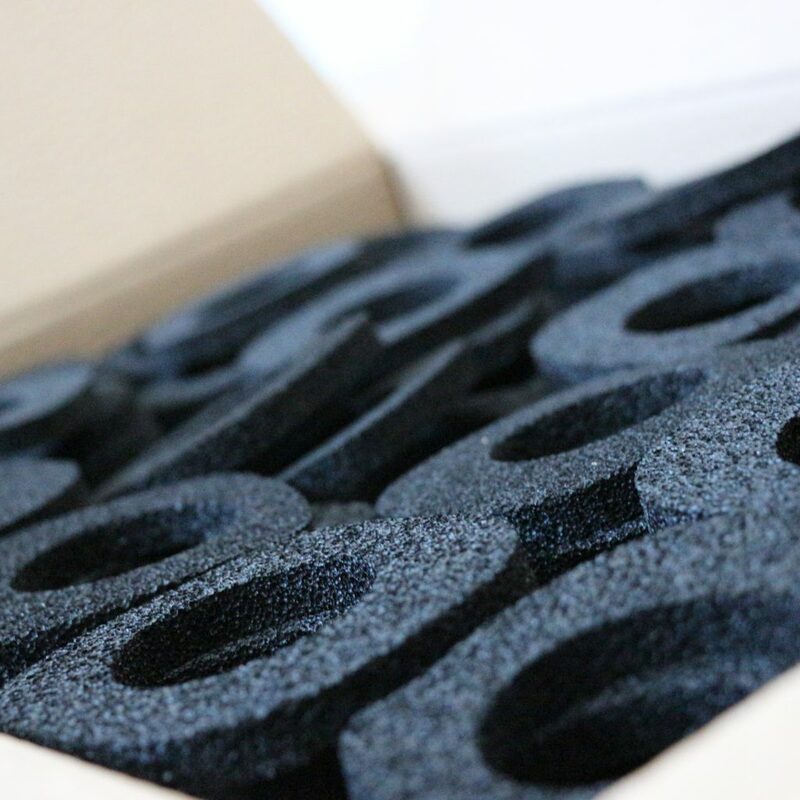 The applications of the foam rubber products are specific for the automotive, civil and construction sectors, and involve the entire press fleet with compression technology of the SOGO group. 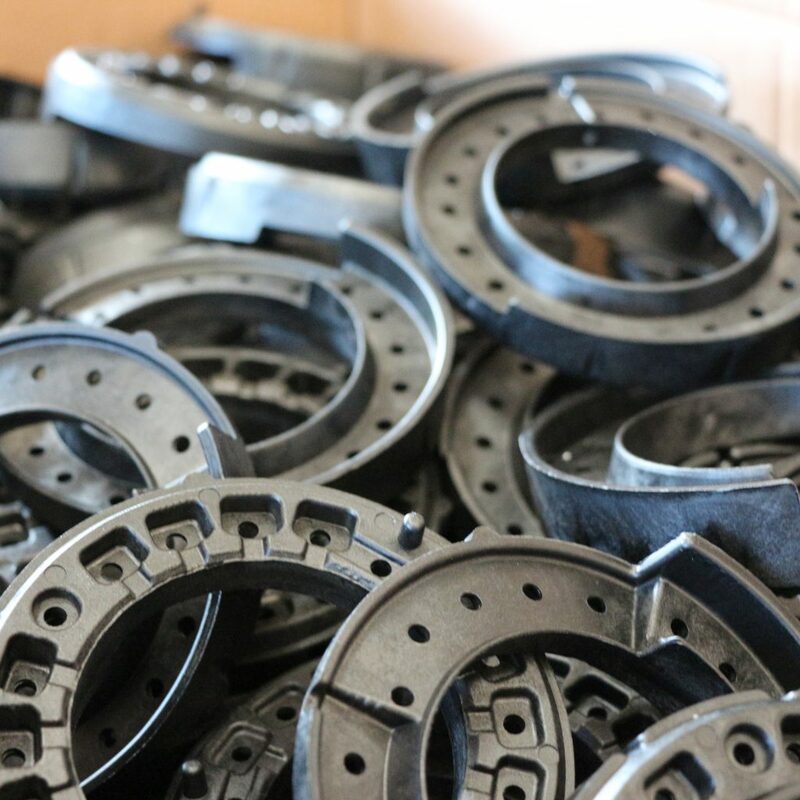 We manufacture our components through compression or transfert molding, processing synthetic rubber compounds based on EPDM. The components, mostly gaskets and soundproofing, are used for the first plant in the automotive sector in interior or body applications. 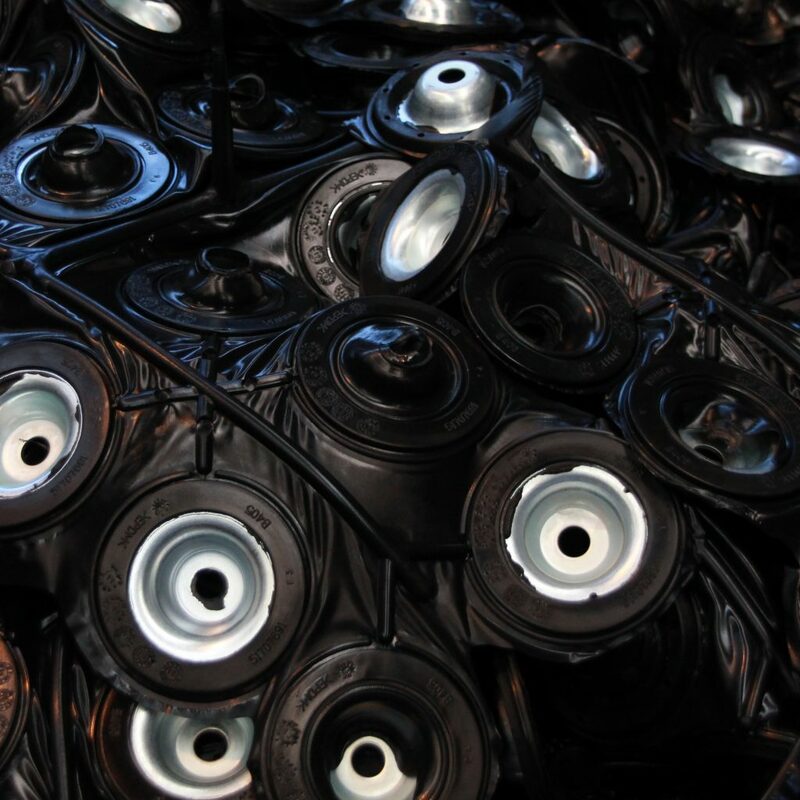 The applications of rubber products with metal and / or plastic reinforcements are many for the automotive sector and for the civil sector. We realize our components through injection molding, with thermo-assisted injection, compression or transfert, processing compounds in natural or synthetic rubber (SBR, EPDM, CR, IIR, NBR, VMQ, FKM, FPM, HNBR, AEM, ACM); in SOGO compounds production, there are EPDM based formulations with high resistance to high temperatures up to 900°. Based on the requirements of the various reference specifications, the reinforcements are designed and selected among the best reclaimed steels on the market, or among the best thermoplastic materials with high mechanical characteristics such as Nylon loaded with glass fiber, charged acetates and highly resistant to high temperatures and cold. The applications of the silicone products (VMQ) are used on special components for the automotive, electrical and chemical sectors, and involve the entire press fleet with injection and compression technology of the SOGO group for silicones in paste, in order to obtain components with high precision, no burr and with automatic processes. 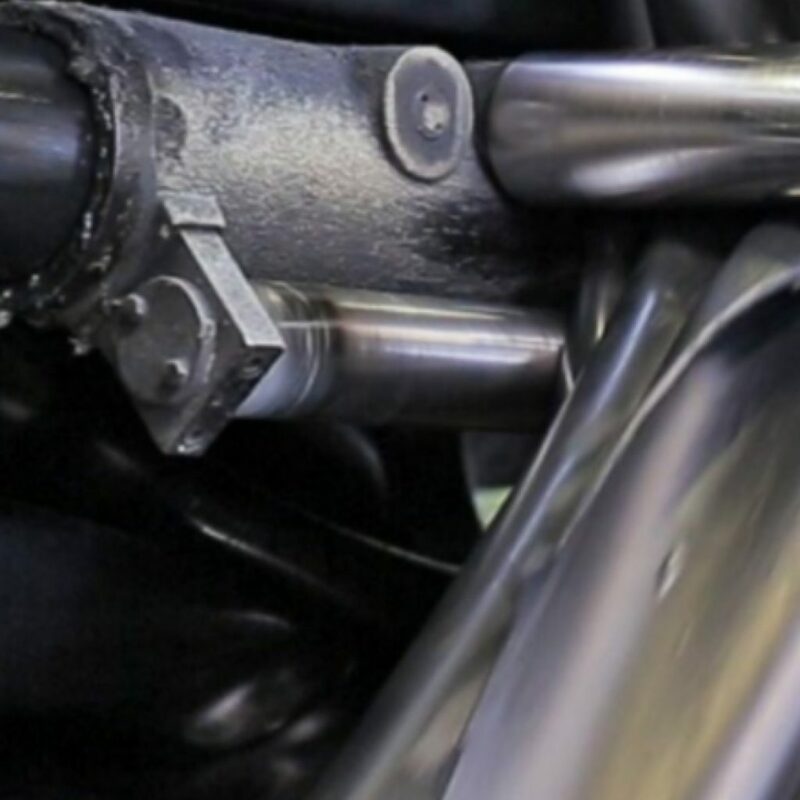 The particularity of this elastomer (VMQ) is that of resisting high temperatures, which is why many components such as anti-vibration, gaskets, cable glands are used inside the engine compartment or near the exhaust system. The applications of the fluorosilicone products (VMQ) are used on special components for the automotive, electrical and chemical sectors, and involve the entire press fleet with injection and compression technology of the SOGO group for silicones in paste, in order to obtain components with high precision, no burr and with automatic processes. 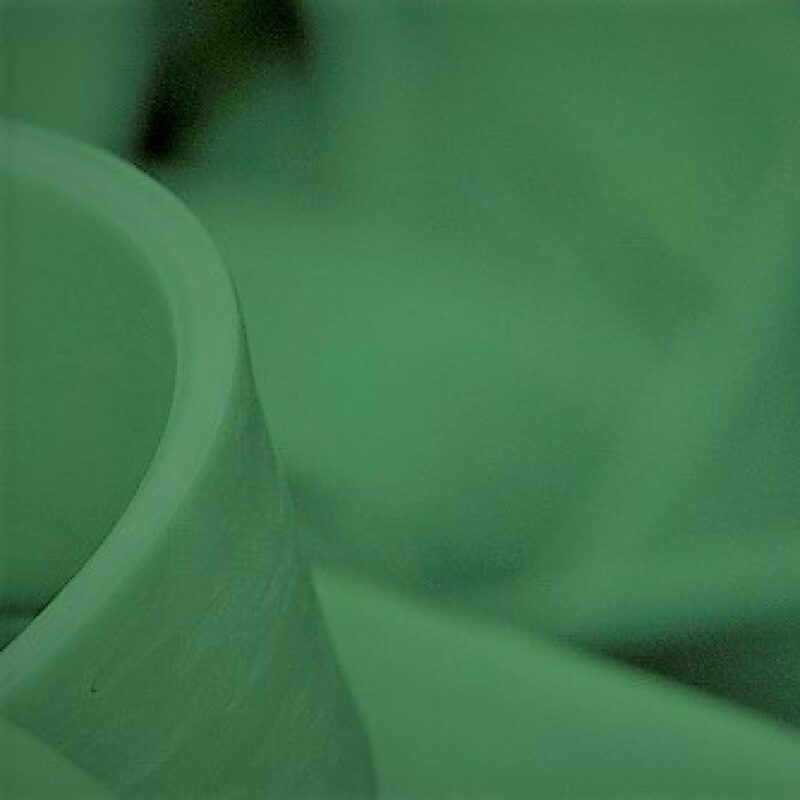 The fluorosilicone (FVMQ) is an elastomer with characteristics superior to the traditional silicone, as in the mixture there is a fluorine content (in% polymer) which gives the elastomer excellent chemical-physical properties, good mechanical properties, high resistance to fuels and ozone. 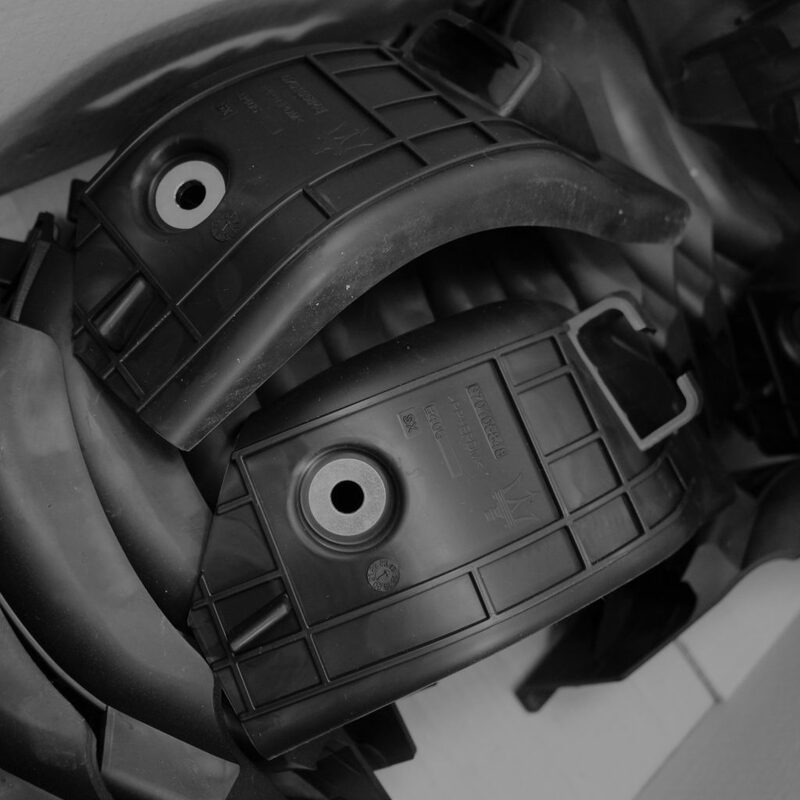 The production technologies of the thermoplastic components of the SOGO group are closely linked to injection molding. SOGO has a fleet of presses with a closing force of between 50 and 800 tons. Production is constantly monitored through the control systems of the individual machines; picks up and grinds, the feeders to the heated hoppers and colourers for masterbatches complete our equipments. 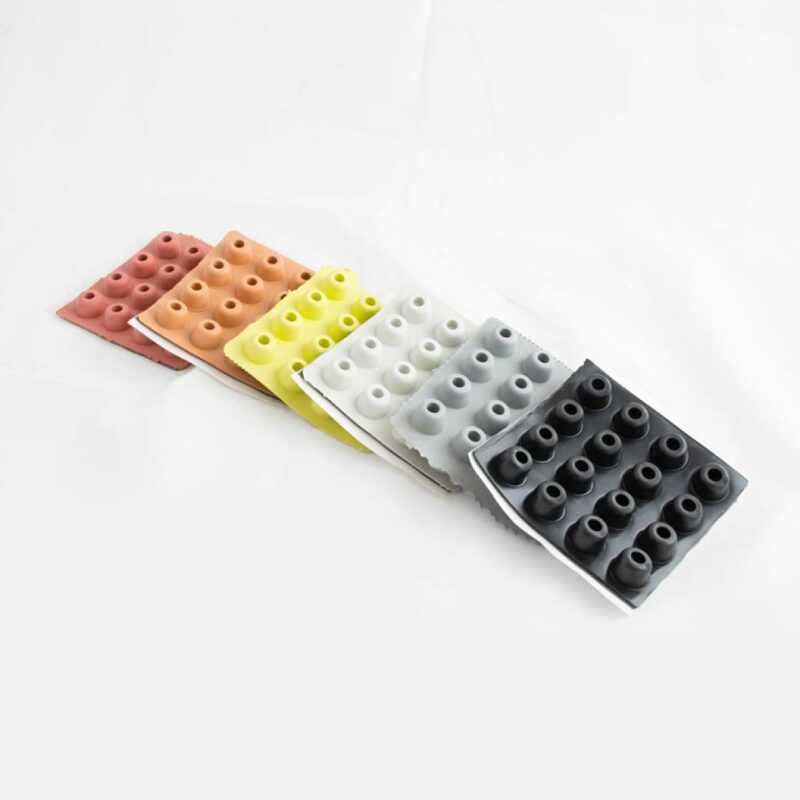 The applications of thermoplastic products are manifold for every sector, automotive, household appliance, electric, railway, tramway and industrial meter. 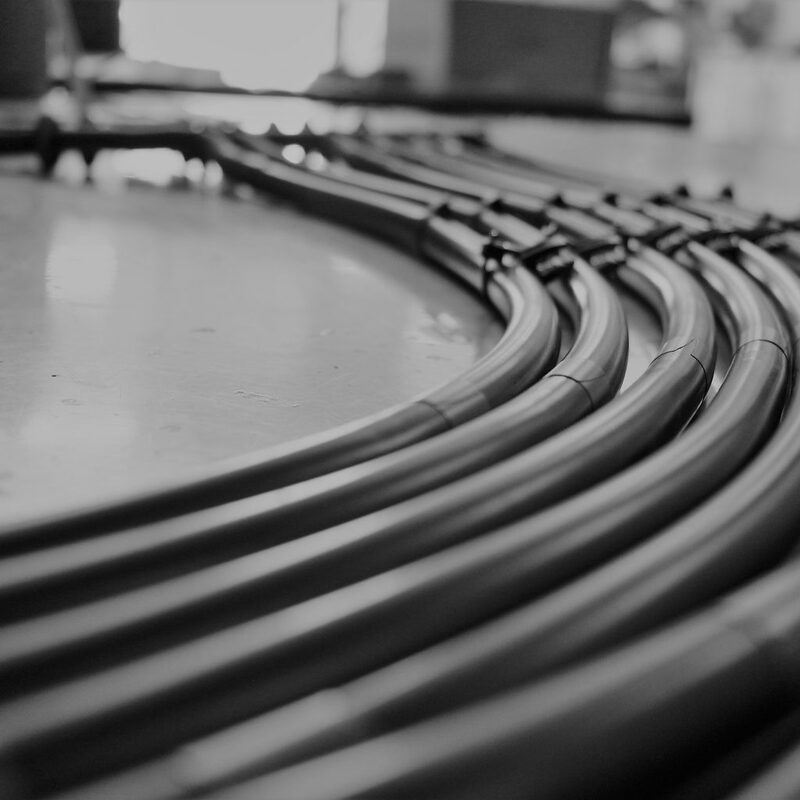 The applications of thermoplastic products with metal reinforcements are widely used in the automotive and metro-railway-tram sectors, and are generally components that make the connection between two rigid bodies, aimed at achieving high breaking strength. Metal reinforcements can be steel alloys previously coated with a galvanizing treatment free of heavy metals, die-cast aluminum or brass. 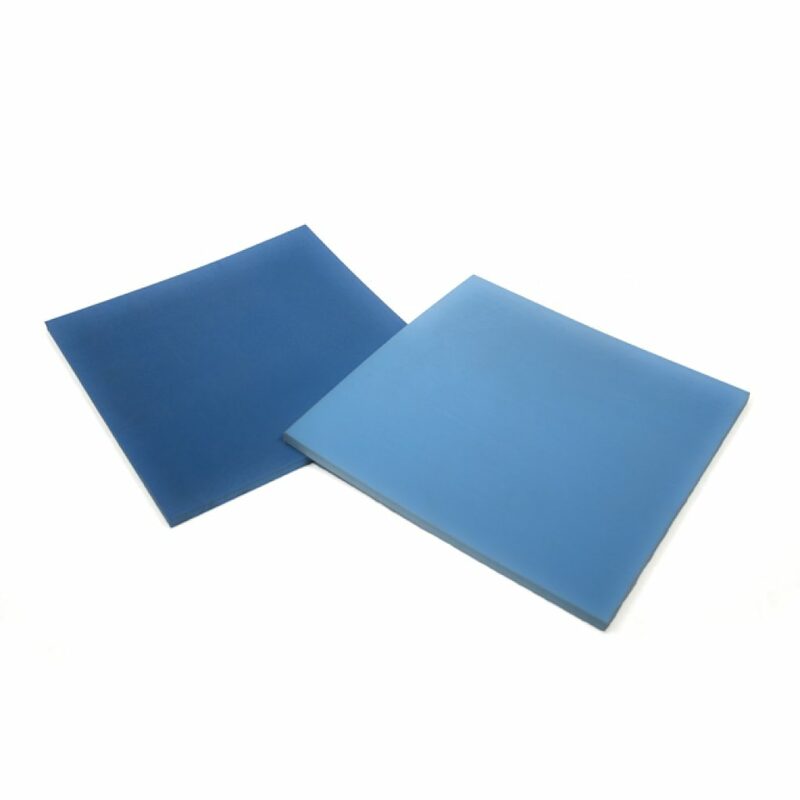 The applications of polyurethane anti-vibration mats and plates are used in the railway-tramway sector, and generally they are PU granules agglomerated by polyurethane binders which are molded with low-temperature compression technology. The plates are available in sizes of 1000 x 2000 mm, with variable thicknesses according to the reference specifications (from min 10 mm to max 70/80 mm). 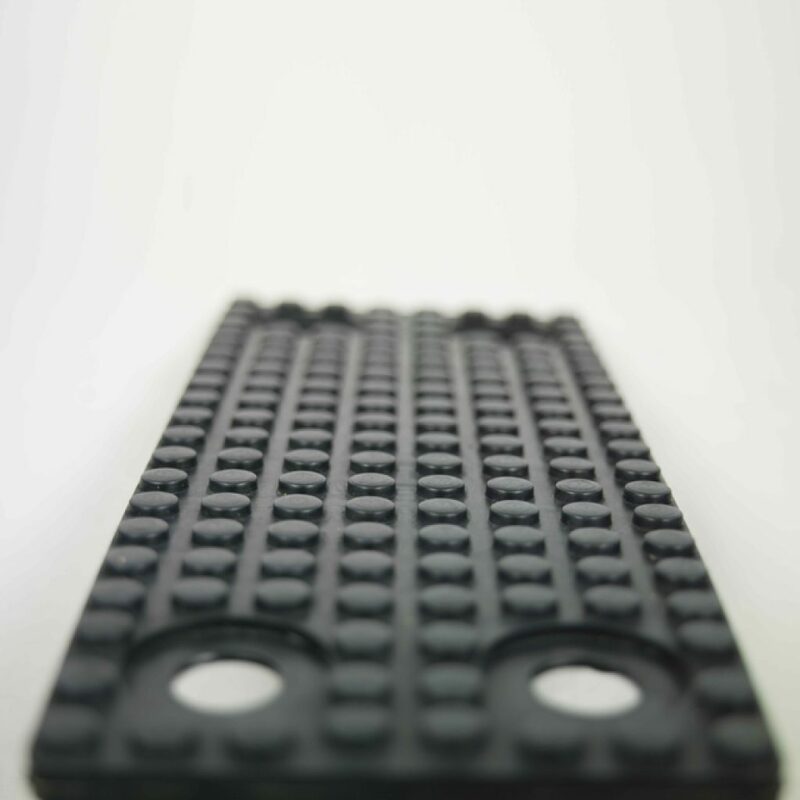 Many technical items are completed through the assembly of different components for each polymer matrix. 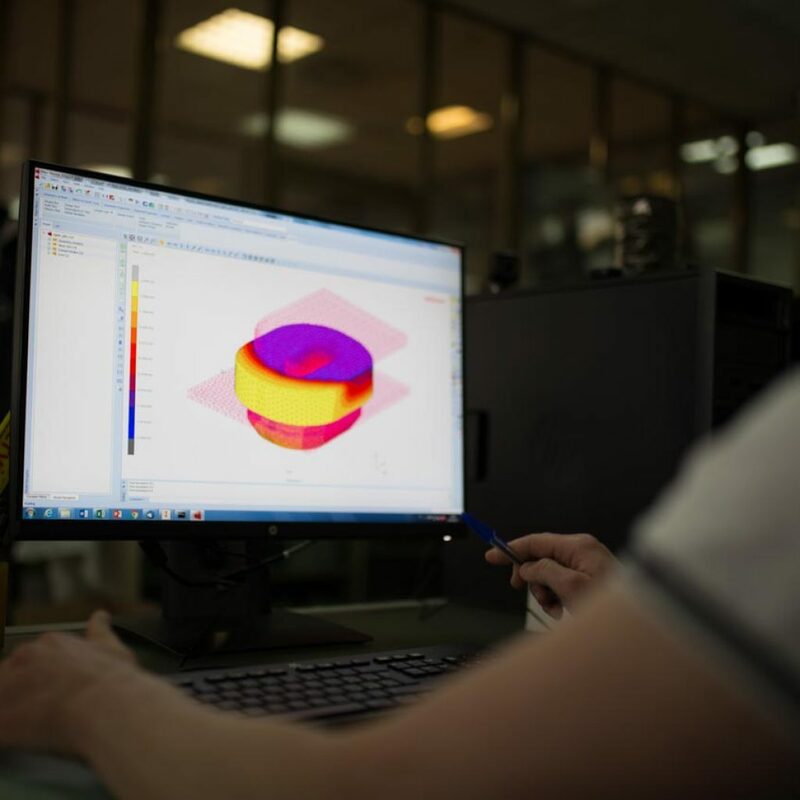 Through complete lines of positioning and control templates, SOGO is able to guarantee to the customer complex components equipped with accessories and micro accessories perfectly positioned and oriented in the positions provided by the reference mathematical models. 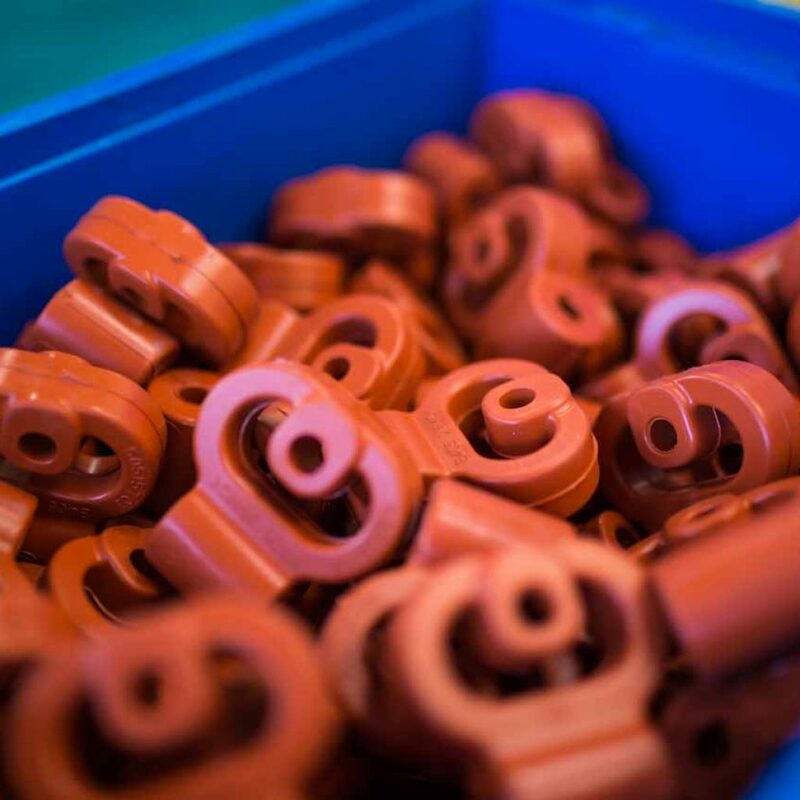 SOGO specializes in the design and production of rubber compounds for the most varied applications and industrial sectors. 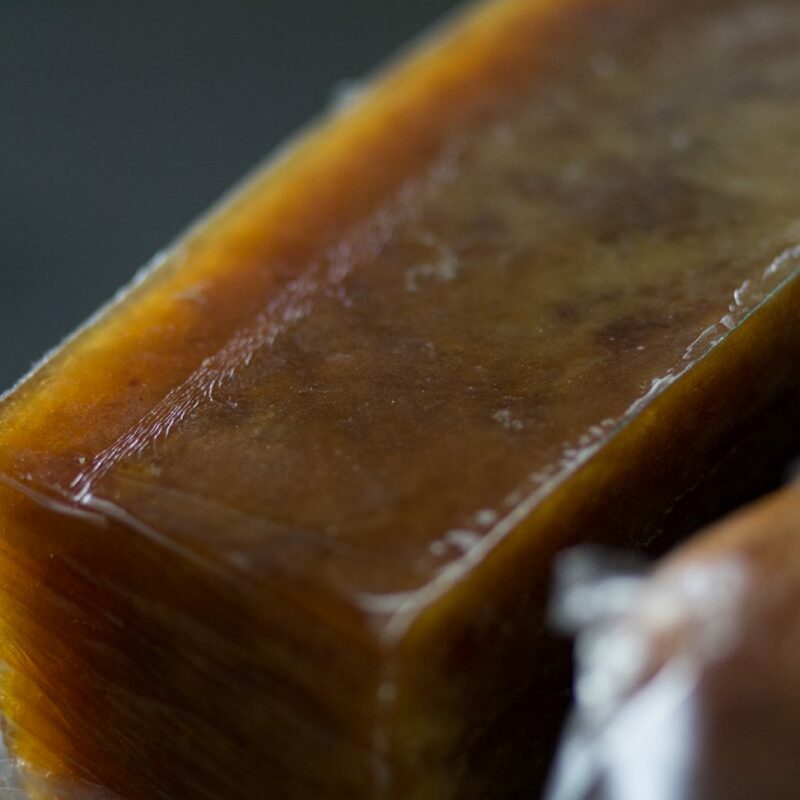 The know-how acquired in over 50 years of experience makes the compounds the point of origin of the industrial process for the realization of the finished product. SOGO specializes in the formulation and production of compounds based on the following polymers: SBR, EPDM, CR, IIR, NBR, HNBR, AEM, ACM, BR, which are processed with ingredients such as active fillers, protective agents, vulcanizing agents and plasticizers. 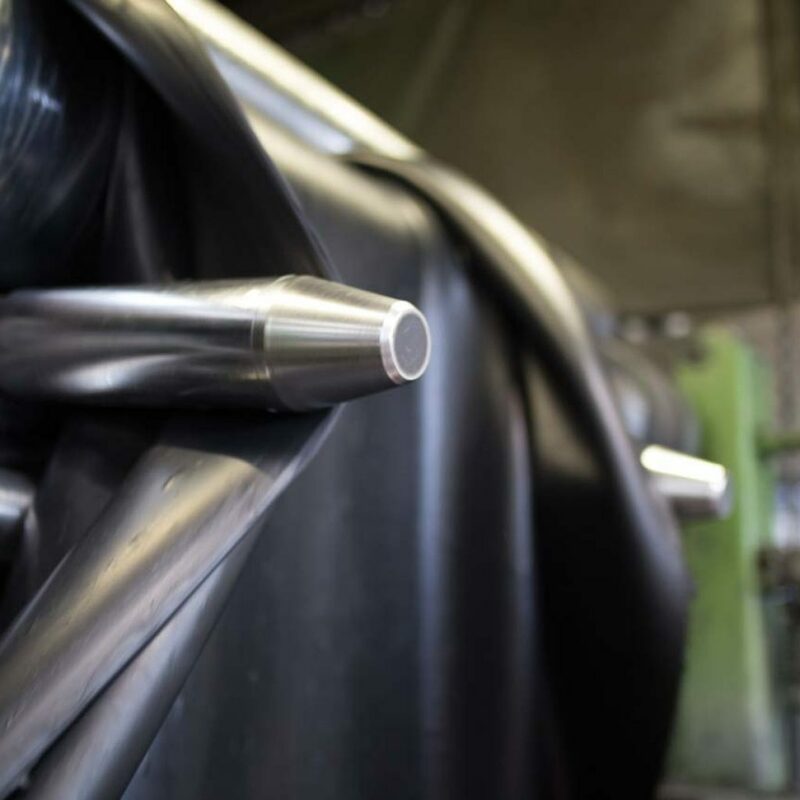 With these formulations SOGO is able to produce black compounds and coloured compounds, used for injection molding, compression, transfer, extrusion, calendering. SOGO has the ability to receive formulations provided by customers following all their needs, from the procurement of raw materials dedicated to individual formulations to the industrialization and control phase. SOGO specializes in the production of samples for rapid prototyping using silicone molds that can print rubber-like materials, like polyurethane and plastic with excellent surface quality and reproduction of details with functional characteristics similar to the finished product. 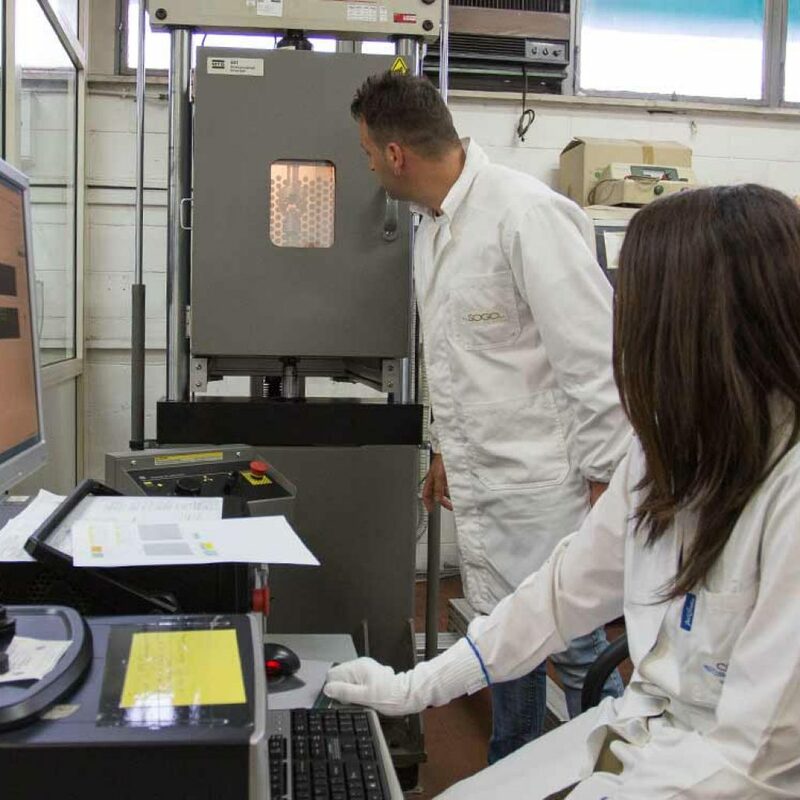 – stereolithography (SLA) with stratification of solidified liquid resins. Through its consolidated experience in the design and industrialization of molding equipment, SOGO specializes in the production of prototype samples from low volume molds in just a few days. The low-volume molds accurately replicate the same characteristics of the standard molds, in terms of geometric characteristics and technical characteristics of the component, with the possibility of also producing thousands of pieces that can be used to meet the multiple needs of customers (tests of mountability , bench tests, mechanical characteristics and others). Low volume equipment can be modified upon customer’s request for any development iterations. he materials used for molding the samples are the same as those used for molding the series components.